Easter is right around the corner and the Lake of the Ozarks is a GREAT place to be during this time. While Easter technically starts April 21, several businesses at the Lake of the Ozarks come together throughout the month of April to celebrate this holiday and make wonderful opportunities for residents and visitors to enjoy too. The Lake of the Ozarks Regional Economic Development Council is all about helping the business in this community any way we can. 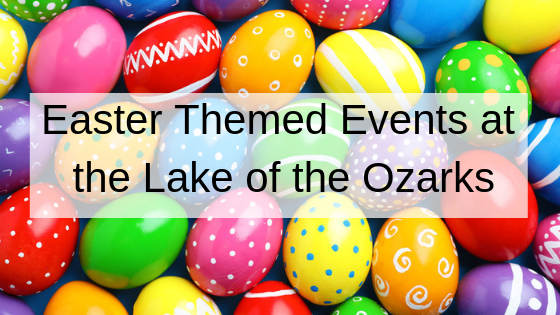 Keep reading to learn the need-to-know details surrounding several Easter events at the Lake of the Ozarks. 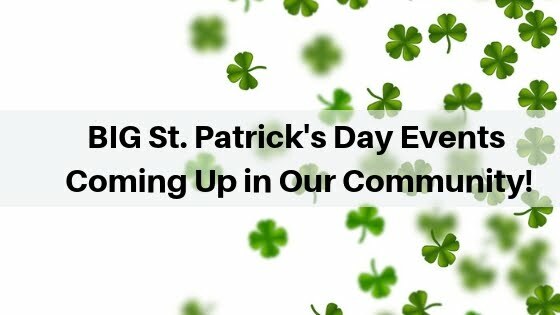 BIG St. Patrick's Day Events Coming Up in Our Community! The Lake of the Ozarks Regional Economic Development Council is dedicated to supporting the businesses in this community. There are a few big St. Patrick's Day events coming up in this community that are put on by local businesses. LOREDC is committed to serving the Lake of the Ozarks business community. Keep reading to learn important event details regarding some BIG St. Patrick's Day Events coming up in our community! Join in the fun of an old fashioned parade with floats, marching bands and candy and goodies for the young and young at heart. Many of the local restaurants along the strip will be offering specials and corned beef and cabbage feasts. The annual meeting of the Lake of the Ozarks Regional Economic Development Council (LOREDC) was held Thursday, January 17th at The Lodge of Port Arrowhead. 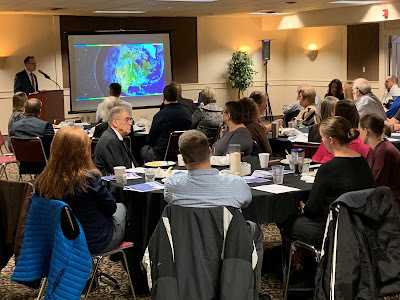 The informative program reviewed project updates from the past year and presented areas of concentration in the coming year for economic development including housing, workforce, and business development. Keynote Speaker, Steve Johnson, CEO Missouri Partnership shared the role of the public-private partnership and how important it is for communities to support existing businesses and to share "their story" for business recruitment. A slate of candidates for three (3) board positions was presented that included Rodney Bax, Providence Bank; Dane Henry, Lake Regional Health System and Jeana Woods, City of Osage Beach. The slate was approved and the incoming directors will serve a three year term expiring at the end of 2021. What is Happening at the LOREDC Annual Meeting? 2018 has gone by fast! We hope everyone had a great year and we'd like to wish everyone a Happy New Year! 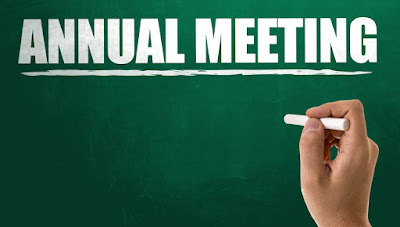 Before you know it, the LOREDC Annual Meeting will be taking place. We know some of you may be wondering, what is happening at the LOREDC Annual Meeting. The Lake of the Ozarks Regional Economic Development Council is here to present the tentative agenda of the Annual Meeting. 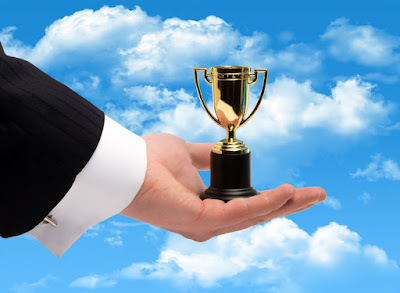 Also, don't forget to make your Business Award nominations by the end of the day, today (12/31/18), if you haven't already. This is your chance to honor an individual or business at the Lake of the Ozarks who has worked very hard all year. Must have been in business/employed for a minimum of six months.Must be a registered business in Camden, Miller or Morgan County. 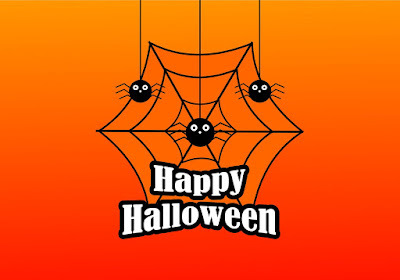 Halloween can be such a magical time of year and many memories can be made with kiddos. Whether you have a son or daughter and it's their very first Halloween or you have an older child that still loves to trick or treat - the Lake of the Ozarks is such a great place to be this time of year. The Lake of the Ozarks Regional Economic Development Council is here to tell you about some of the great events happening here at the Lake area. For help expanding your business at the Lake of the Ozarks, visit www.LOREDC.com for more information. When: Oct 27, 2018, starting at 8 p.m.